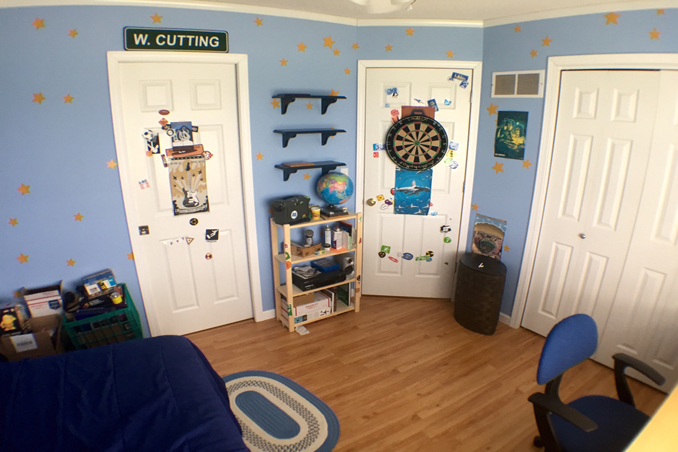 What If You Can Achieve Andy's Bedroom from Toy Story? You can do it for your kids....or even for your own private space too! Toy Story is probably one of the most iconic animated films of all-time and many of us fell in love with the toys in the film. Aside from the characters that we would want to have as friends, we're sure that you also found Andy's bedroom interesting and worthy to be recreated. Lucky for us, one blog successfully accomplished the project—giving all of us some hope to hold on to. Source and photos: The Pixarist.